DONATION - Pennies Make A Dime Inc.
Why should people donate to PMAD? -Burkitt Lymphoma is the common childhood cancer in equatorial Africa. -It’s highly curable; most parents cannot pay for cost for treatment and necessary test. Of course, we need and welcome your financial support, but there are many other ways to help families in need at PMAD. Whether you are giving your time to scoop ice cream or make music, or donating a box of toys to a hospitalized child, supporting PMAD may be one of the most rewarding things you ever do — and your involvement will make a big difference. At PMAD, volunteers help to power every aspect of our organization from directly supporting seriously ill children and families to creating new program innovations as Board and Committee leaders. Your time, skills and expertise could be invaluable to us, please contact us to get involved. 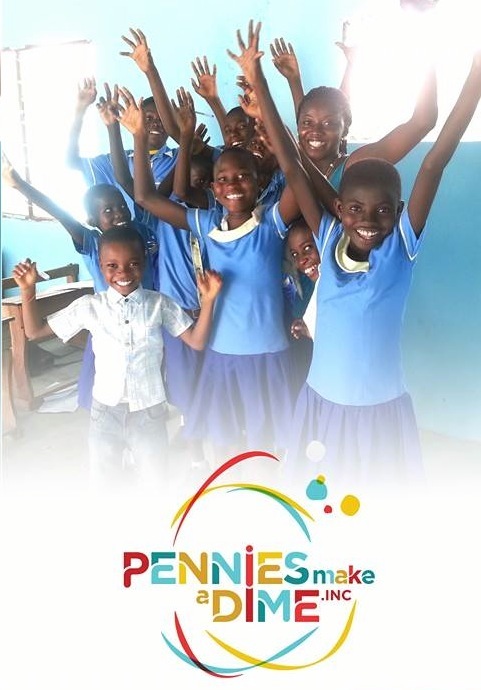 A pivotal part of the growth of Pennies Make a Dime Inc comes from your donations. Your donations help us be an effective agents of change in the community and save life.